The Petzl Power Ball is a power player for helping you to grip the rock even better. Without mess, without faff, the Petzl Power Ball sufficiently chalks your hands through it's fine mesh without it getting everywhere. Perfect for indoor climbing gyms, and very transportable, this is a great way to keep your chalk with you. 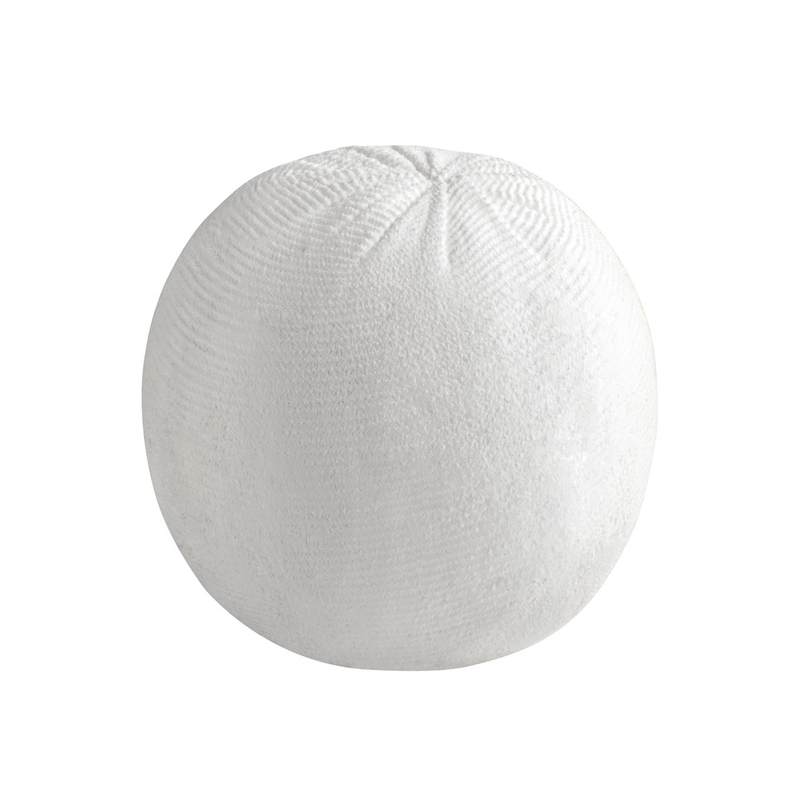 A good chalk ball with quality chalk. I use this in my Harness chalk bag for less mess and use Power crunch chalk in my Bouldering bag. I usually prefer the Power Crunch, but I bought this one for the gym. In the gym the Power Ball is preferable as it doesn't spread chalk everywhere and it's more compact. At the same time I don't necessarily prefer it as I usually like to dive my hands in chalk and the Ball only releases small ammounts. But that could be a plus. It's quite durable but not as much as the Power Crunch. I definitely recommend it for the gym.